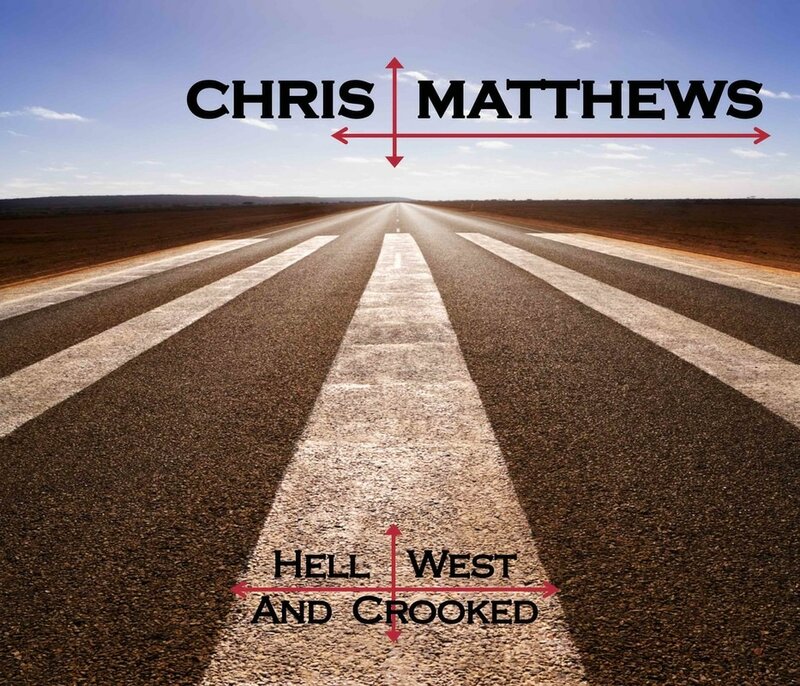 To purchase Chris' albums "HELL WEST AND CROOKED, "TEN TALES FROM GHOST GUM", "CAPRICORNIA" or "IT GOES TO ELEVEN" please click the link in the box below each album to obtain it from iTunes. If you are on a mobile device (iPhone,etc) please click HERE to go to the iTunes site and preview and purchase them from there. CLICK HERE TO GO TO iTUNES for "HELL WEST and CROOKED"
CLICK HERE TO GO TO iTUNES FOR THE ALBUM "IT GOES TO ELEVEN"
CLICK HERE TO GO TO iTUNES FOR THE ALBUM "TEN TALES FROM GHOST GUM"